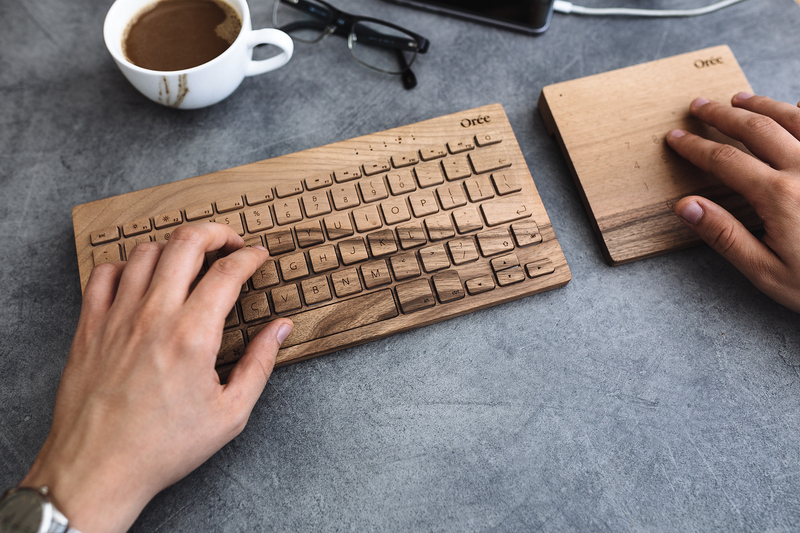 We would like to share this cool product design made by Orée Artisans, what they built is a range of lasting technology like accessories for your everyday life crafted by a solid piece of premium wood. 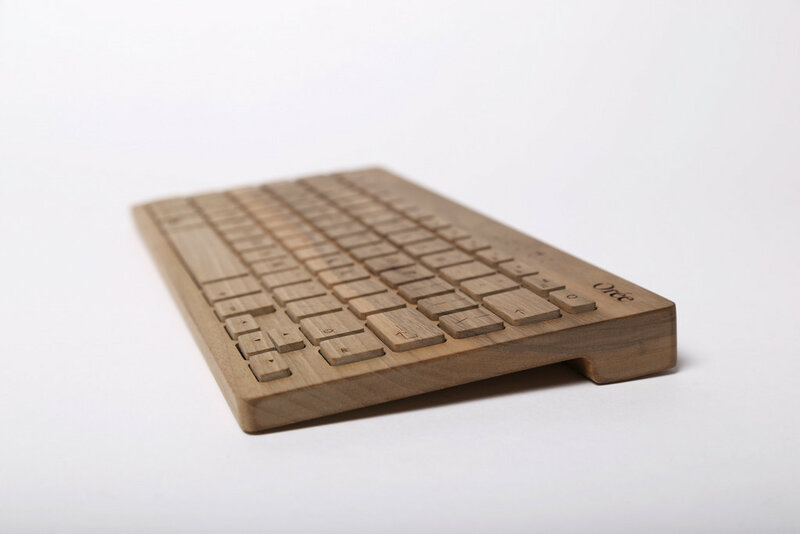 We are featuring their portable wireless keyboard called Board 2 that is crated to last and in goal to enjoy your natural touch. 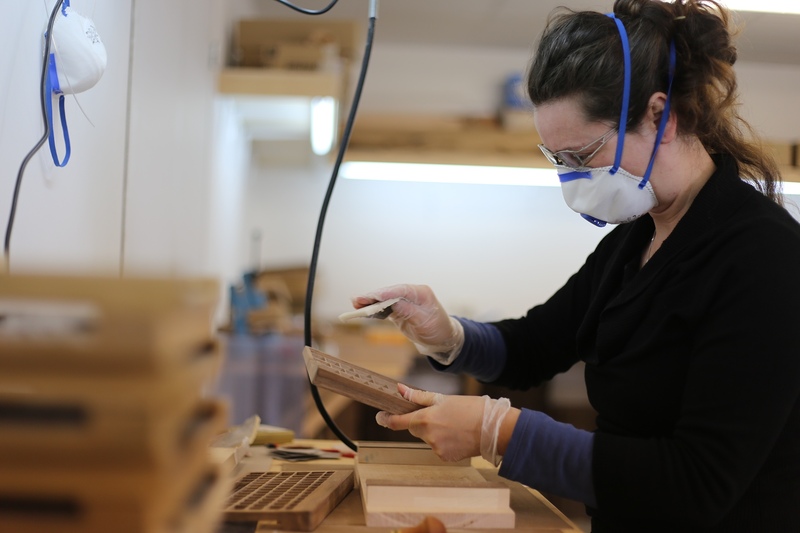 Orée Artisans is a workshop that makes handcrafted tools that will last and inspire your everyday life. 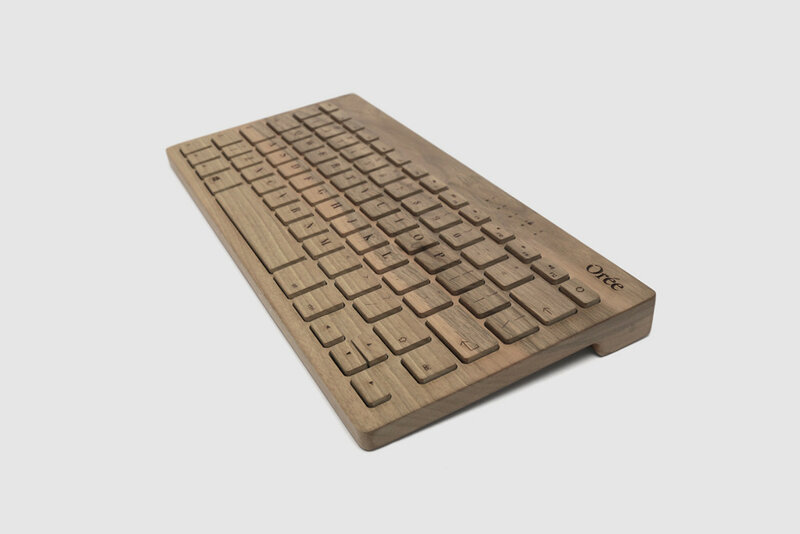 Based in the Southern of France, using only the finest materials and solid premium wood. 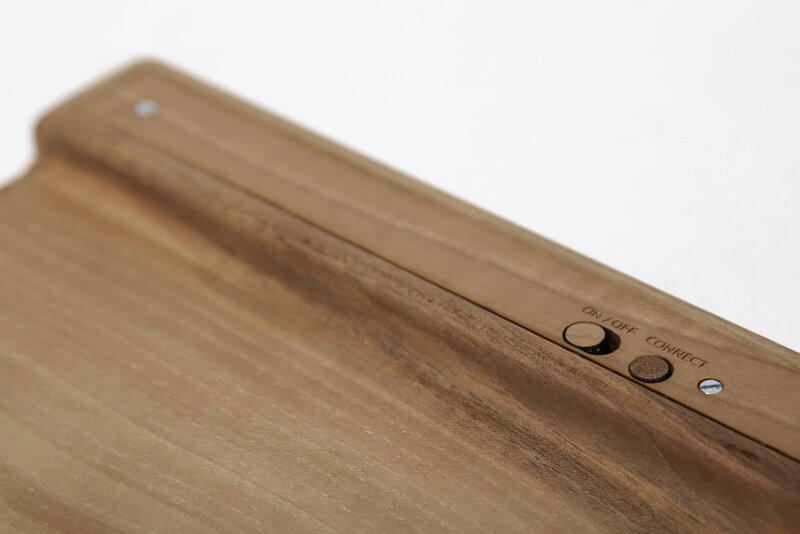 The Board is built to endure, and the patina of use will reveal its timeless beauty. 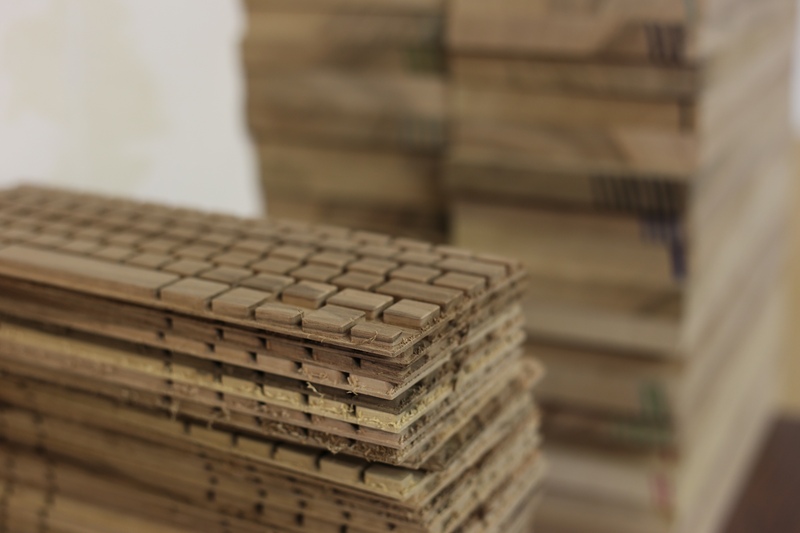 An invisible food-safe varnish stringently protects the wood against casual stains. AE1 is a concept industrial design and product design project created and shared by Jun Semin on his Behance profile. 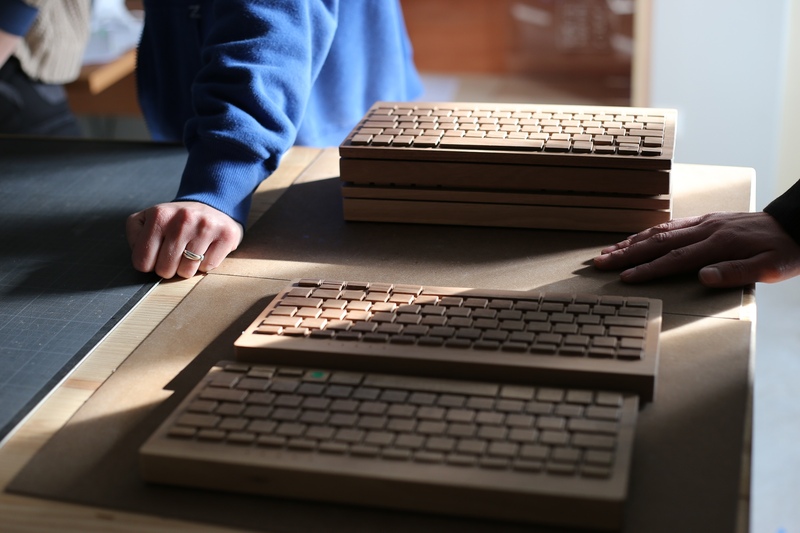 We can't say that we don't appreciate when creatives decided to work with their hands at making products and also with a background in design. Earlier this week, we have shared the awesome new product by Microsoft with the Hub 2. We would like to share this beautiful product design called: Fitbit Charge 2 that we’ll be reviewing on Abduzeedo and that will be online soon.